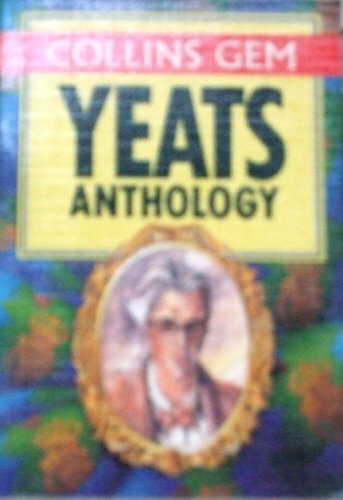 This is a compilation of selections from the works of Yeats. The most frequently quoted poems such as "The Second Coming" are given in full, and the book also contains selections from his plays and prose. Also included is the passage of his "no mean people" speech. This is a compilation of selections from the works of Yeats. The most frequently quoted poems such as "The Second Coming" are given in full, and the book also contains selections from his plays and prose. Also included is the passage of his "no mean people" speech in defence of divorce and the Anglo-Irish tradition.